Today, two more athletes-Nailkhan Nabiyev and Kamran Ismayilov competed in the B group of men’s 96 kg bodyweight category. 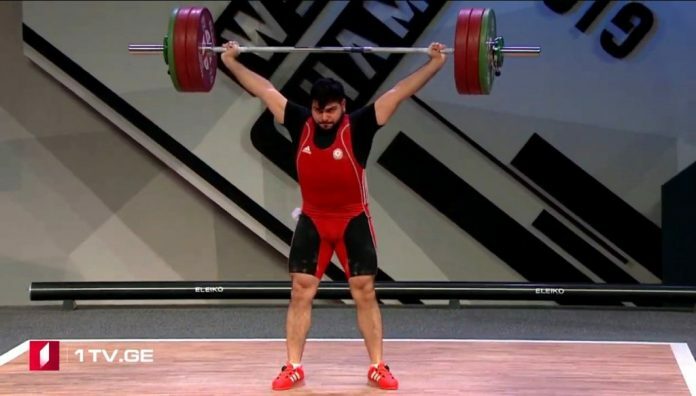 Nailkhan Nabiyev totalled 337kg (147+190) and Kamran Ismayilov 333 kg (148+185), which landed them on eighth and ninth place of this group respectively. The place taken by them in the overall rankings will be known after the competitions in Group A.
Athlete of “Zirve” is setting out to European championship! Dadash Dadashbayli became European champion!